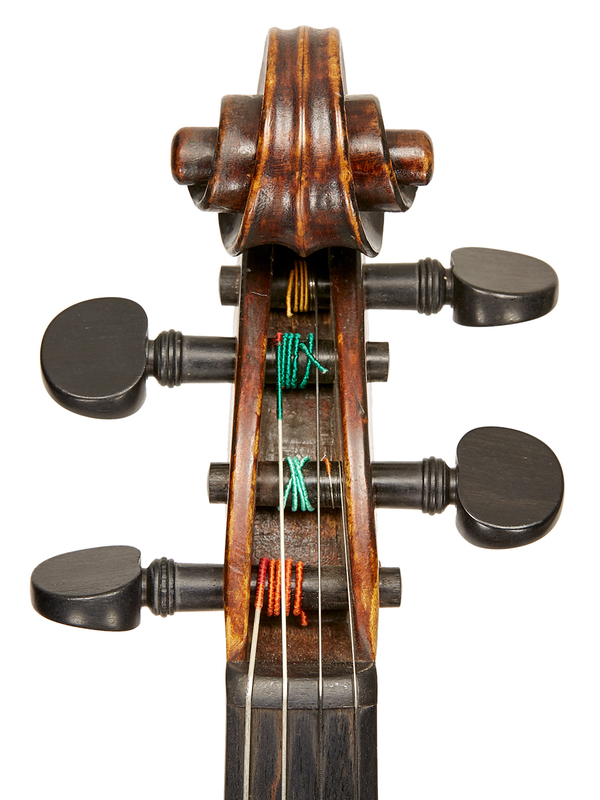 Northern Italian violin making of the late-18th century was highly individualistic. 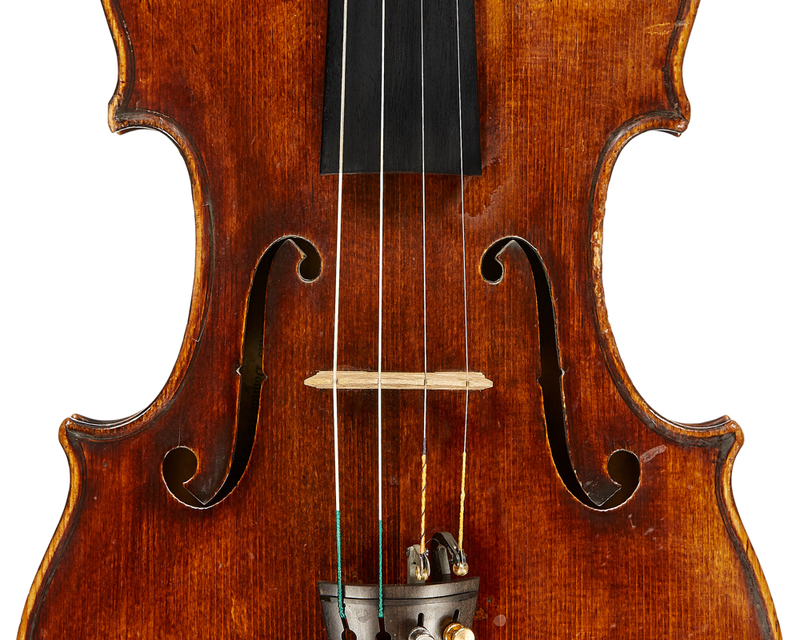 Makers such as Storioni, Guadagnini and Balestrieri created personal models that deviated widely from the instruments produced by the Amati and Stradivari workshops in the previous century. 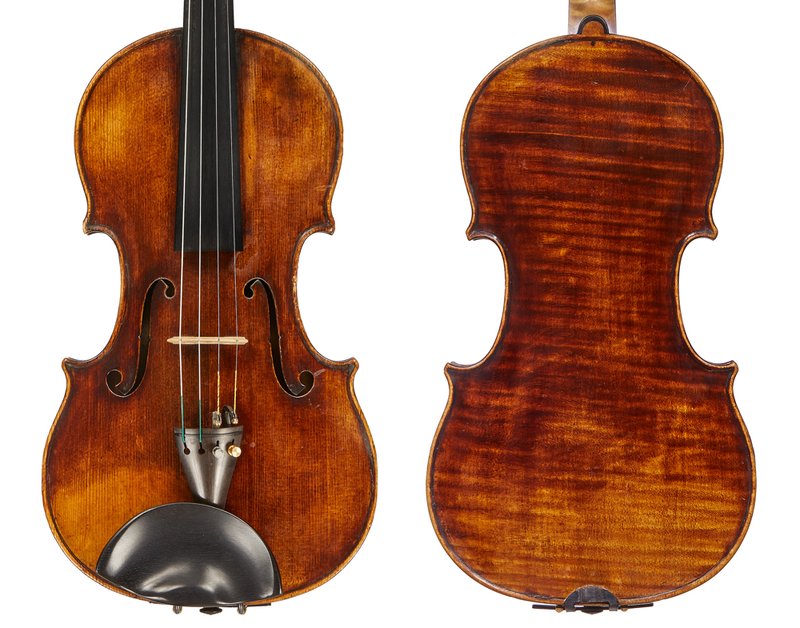 The French school of violin making from this period, on the other hand, had evolved quite differently, with makers such as Lupot and Pique creating careful and precise copies of Stradivari. 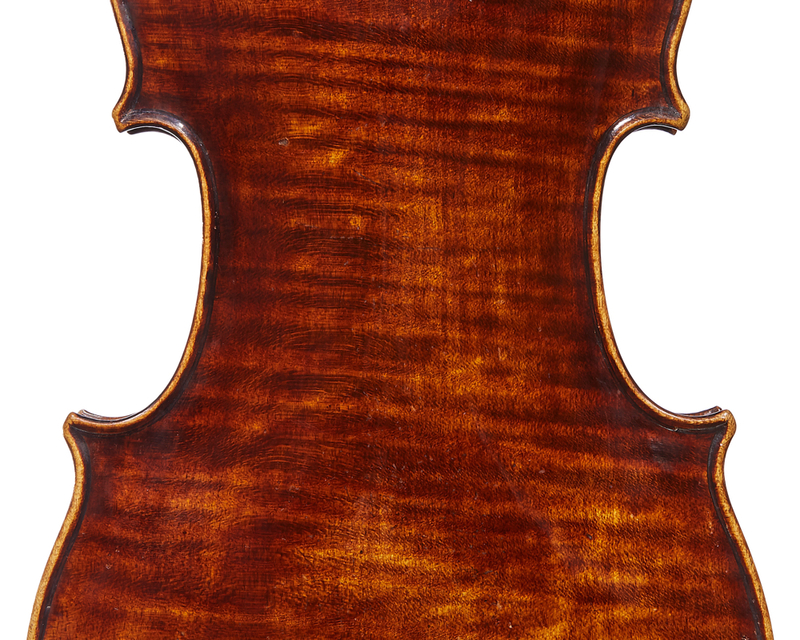 Turin has always been a geographical gateway between Italy and France and its violin making in the 19th century is an alloy of the two vastly different styles. 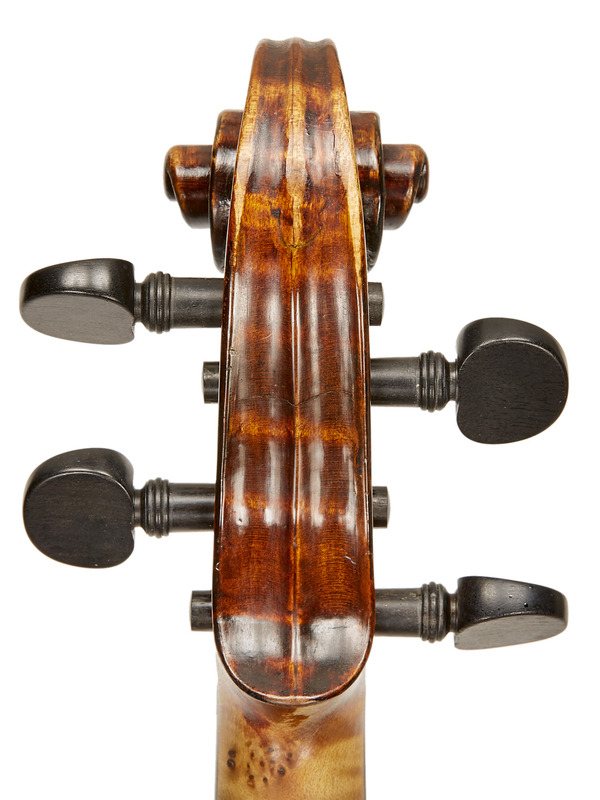 Turin’s most famous luthier, Giovanni Francesco Pressenda (1777–1854), created a style of violin making which is as precise and exacting as the French but with a distinctive Italian personality. Pressenda’s early training remains a mystery and his first instruments don’t appear until the 1820s, when he was well into his 40s. It is presumed that he initially worked as a violinist, which would make him one of the few major makers to have begun as an instrumentalist. In his relatively short violin making career of less than 30 years he was extremely prolific and consistent. His style is immediately recognisable: elongated soundholes, a rich red or deep orange varnish, blackened chamfers and a pronounced scribe line down the centre of the scroll. The Pressenda played by Patricia Kopatchinskaja dates from 1834, when the maker was nearly 60 and at the height of his powers.